MORRISTOWN, N.J. (October 15, 2018) - The Association for Corporate Growth (ACG) New Jersey Chapter will present "Cannabis - After the High" on Thursday, October 18th from 6 p.m. to 9 p.m. at The Westin Governor Morris Hotel, 2 Whippany Road. Taxation and banking - how to manage profits and expenses in New Jersey with Internal Revenue Code (IRC) Section 280E. The distinguished panel includes Stacey D. Udell, Director, HBK Valuation, Litigation & Forensics; Ashesh (Alex) C. Shah, Founder and CEO, solo* sciences; Peter F. Kelly, Partner, Fox Rothschild, LLP; and Brian Staffa, Partner and Chief Operator, BSC Group. Udell has experience in business valuation, forensic accounting, economic damages and litigation support services spanning more than 20 years and serves as HBK Director for the Mid-Atlantic Region. She has performed business valuations and provided litigation support and expert witness services for hundreds of clients over her career. Prior to joining HBK in 2017, she was a partner at a CPA firm where she provided accounting and tax services, in addition to valuation and litigation support services. Kelly of Fox Rothschild provides strategic counseling and advice to businesses at all stages of the corporate lifecycle. He works with companies in a wide range of industries such as technology, health care, food production and distribution, consulting and manufacturing. Kelly understands the needs of businesses in the rapidly expanding and highly regulated market for legalized cannabis and is part of a multidisciplinary team prepared to provide services and guidance to legal marijuana businesses. For Shah, solo* sciences is the culmination of several of his first-to-market IP solutions and his wide-ranging expertise in IP, licensing, consumer loyalty, couponing and payment technology, category management, data analytics and AI. 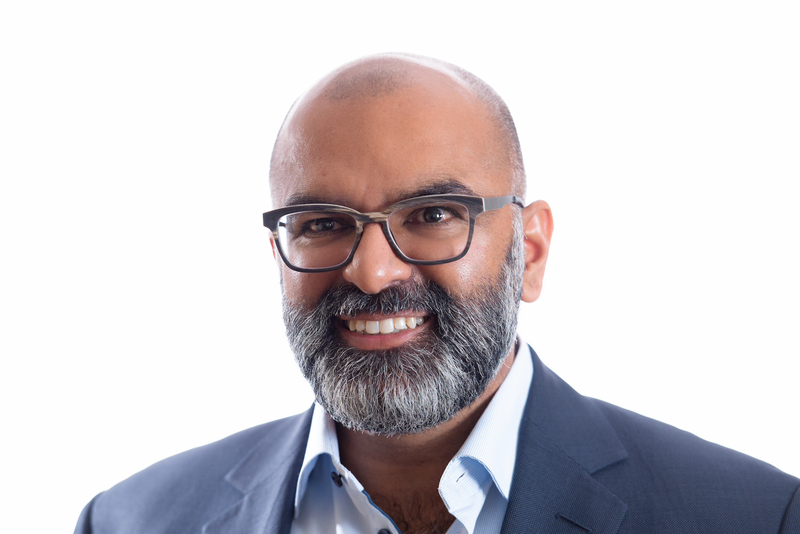 While applicable to all consumable goods, the challenges in the emerging cannabis industry enticed Shah to launch solo* to vet, verify, and match products and consumers. Shah has served on a Presidential taskforce for the CIA, holding top secret and special clearances. He has also served as a VP of R&D for Razorfish and on the Advanced Research Board at Partners Healthcare. Staffa of BSC Group is a cannabis operations expert and has a passion for standardizing complex operations using systems and data analysis. He led cannabis conglomerate Palliatech through the build out and licensing of their vertically-integrated New Jersey facility. Staffa has toured and assessed over 100 different facilities, including one of the largest U.S. retail dispensaries, the largest cultivator and processor in Canada, and the largest license holder in the U.S. He has consulted for both cannabis license applicants and operations in 24 states, three Canadian provinces, and a handful of other countries. To register for the event, please visit www.acg.org/newjersey/events. The program will include a cocktail/networking hour and buffet dinner. "Cannabis - After the High" panelists Ashesh (Alex) C. Shah, Founder and CEO, solo* sciences; Stacey D. Udell, Director, HBK Valuation, Litigation & Forensics; Peter F. Kelly, Partner, Fox Rothschild, LLP; and Brian Staffa, Partner and Chief Operator, BSC Group.